Sera McDaid made me buy make up!! 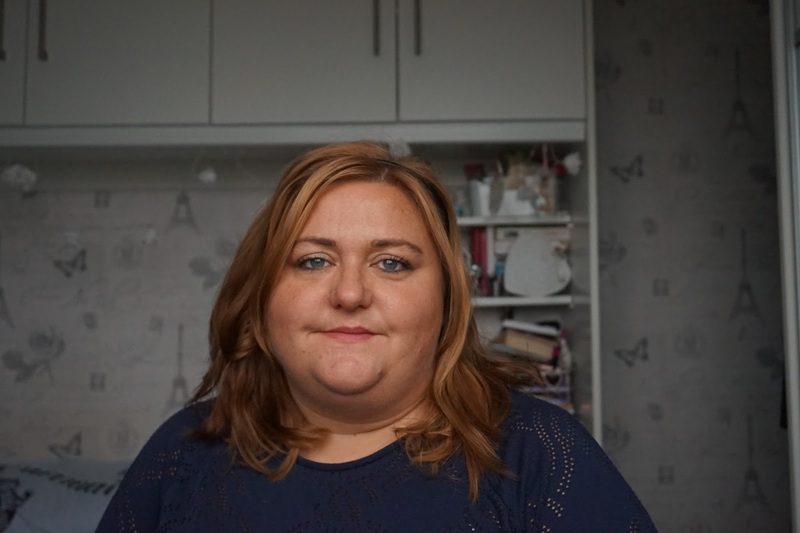 Ok she didn't frog march me in to Superdrug but she did a post on some NYC lipbalms that I went to superdrug and bought 3! They come in 4 colours. 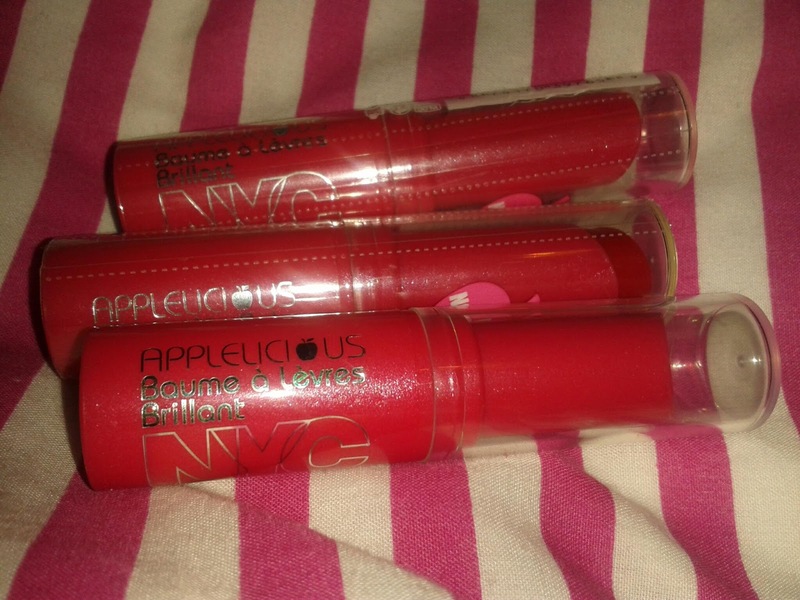 The NYC Applelicious Balm Big Apple Red, was broken, It didn't wind up and down, I tweeted asking if anyone knew if i could exchange it. 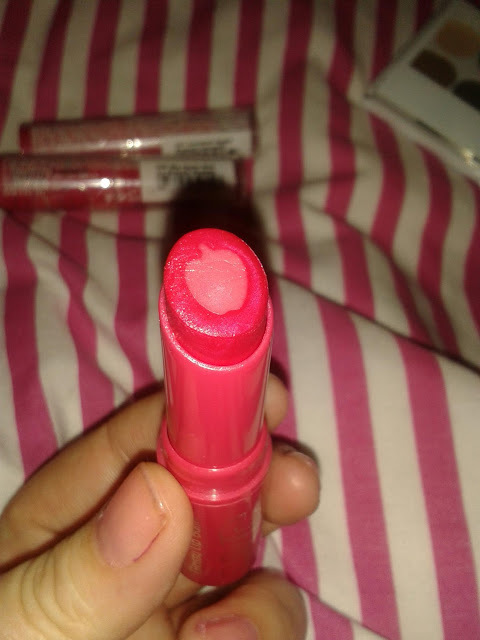 I hate having to take things back and I was convinced as it was makup and I'd removed the seals they wouldn't entertain me. I have a feeling I will be buying the 4th one this week. 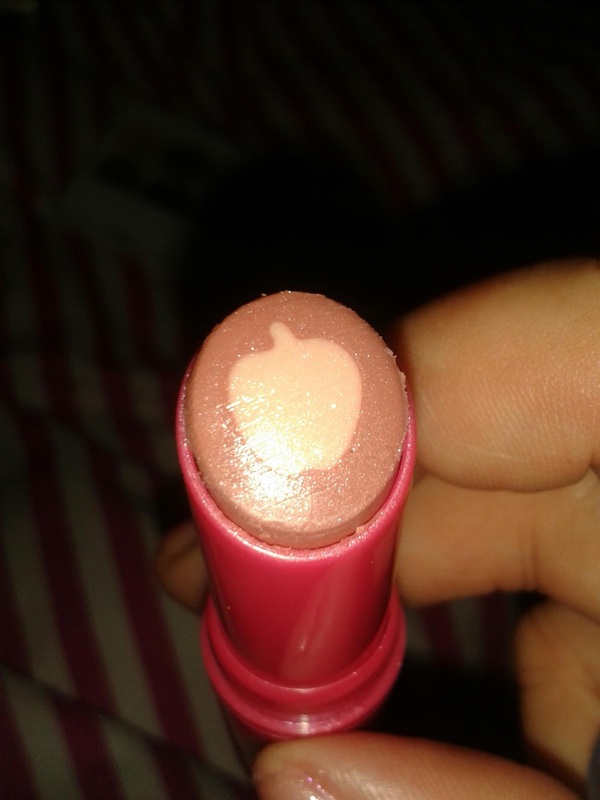 They give a nice suttle hint of colour and they make your lips feel really nice and soft, which is exactly what I needed.